After my journey on the Design Lead's course at Hyper Island, I joined the Alva Labs team as a product designer with the mission of improving the user experience to the point of making it more fluid and visually pleasing. Challenges that are not only summarized in usability and aesthetics, but also in the implementation of a new design process and changes in the company's vision. Alva Labs make tools to help every team become the best they can be, and unleash the hidden potential in every organization. 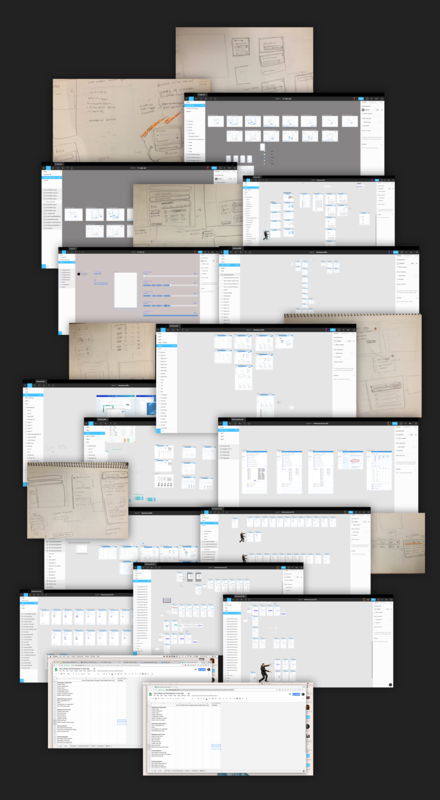 Transparency/trust as key to building the design process. At Alva, transparency and trust were guiding values for the creation of the design process. Being a reduced team, we need to be effective and efficient in the tasks demanded, and this made us reflect on our way of working: from the use of the work tool to the process design. The first discussion was about how to involve the other teams in the work developed by the product design team. 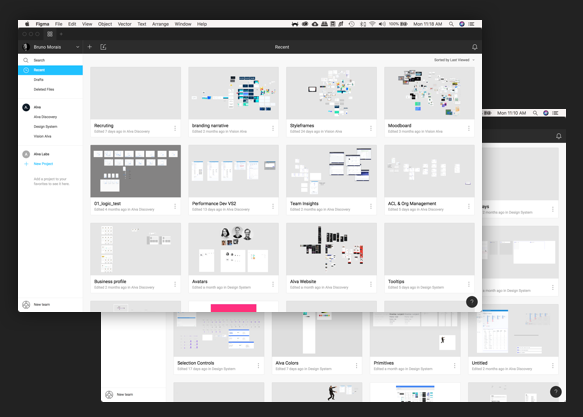 Figma is an online design and prototyping tool where files can be viewed and altered by more than one person at a time. 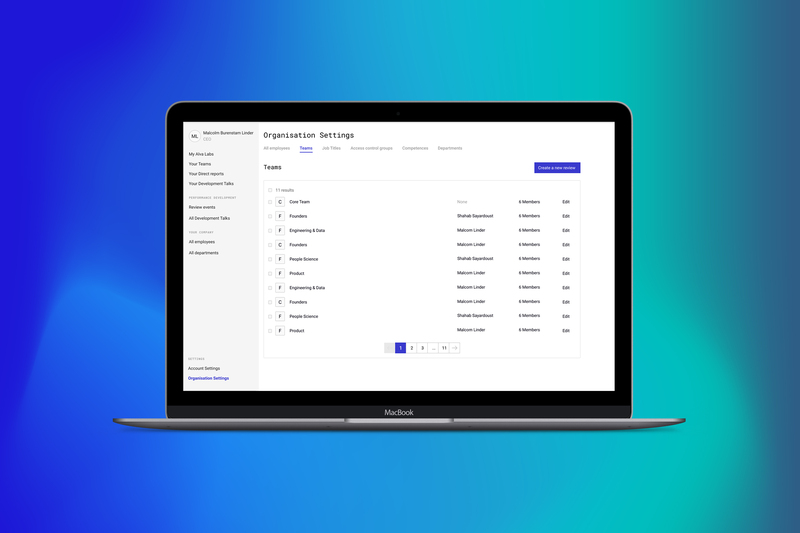 By adopting Figma as a working tool, the interaction and visualization of the work done by the product team become more efficient with analytical feedbacks and direct versions for the programming team. 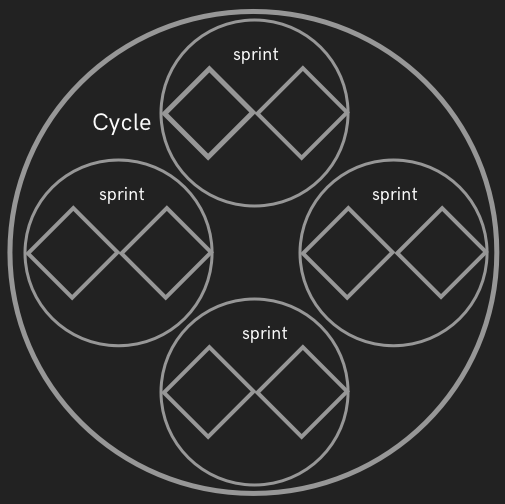 Previously, in order to complete a feature, the sprints lasted for 2 weeks and in a critical view did not allow deepening the understanding of the product. 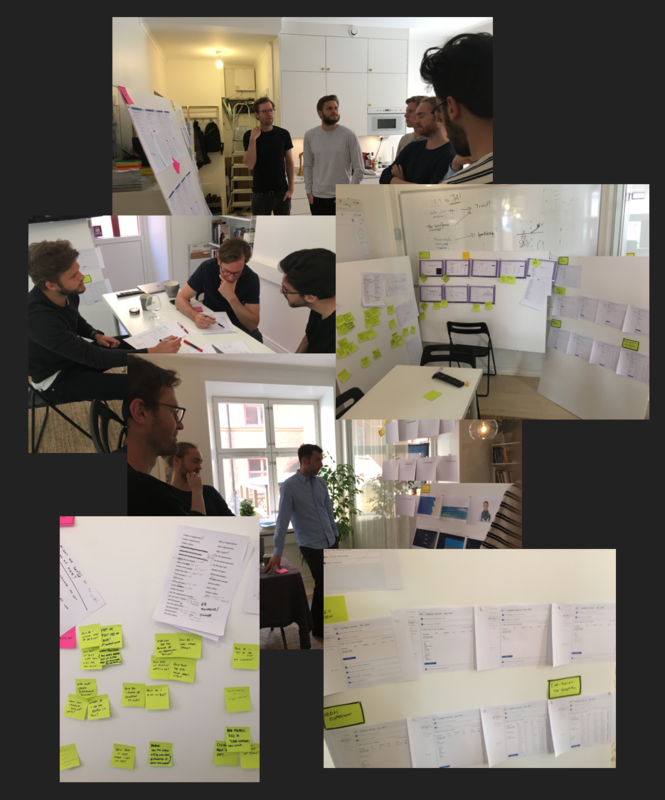 From there, we broadened the idea, defined that for deepening the product improvement, the cycle now defined the process of a feature and the tasks within this feature were explored by sprints. • Collect feedbacks and new looks relevant to what is being developed.